The actor died Thursday inside his home in Beverly Hills, The New York Times reported. Jonathan Taylor, a spokesman for the family, confirmed Anderson's death. 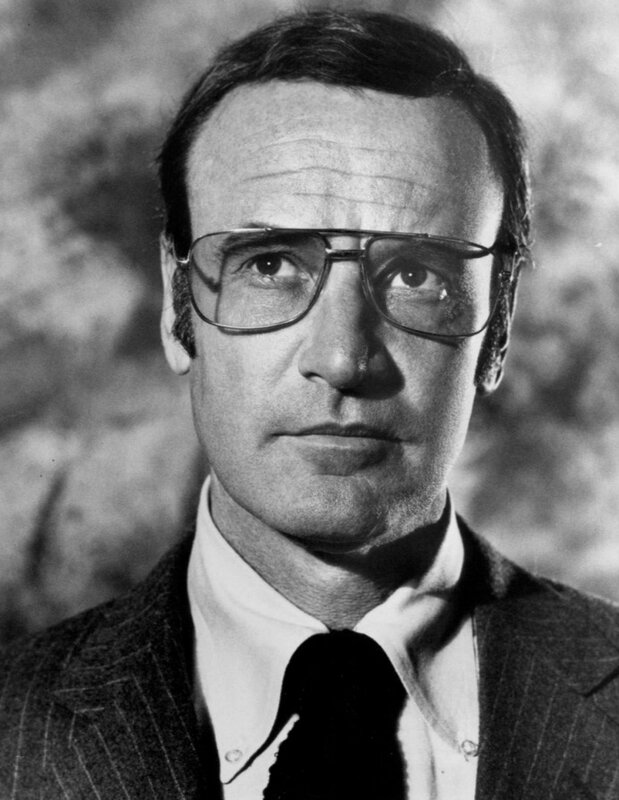 Anderson starred as Oscar Goldman, the handler of Lee Majors' character Steve Austin on "The Six Million Dollar Man," and played the same character in "The Bionic Woman" from 1973-1978. Combined, both series ran for 150 episodes in addition to several television movies. "Richard became a dear and loyal friend, and I have never met a man like him. I called him 'Old Money.' His always stylish attire, his class, calmness and knowledge never faltered in his 91 years. He loved his daughters, tennis and his work as an actor. He was still the sweet, charming man when I spoke to him a few weeks ago. I will miss you, my friend," Majors said while speaking to Deadline. "I can't begin to say how much I have always admired and have been grateful for the elegance and loving friendship I was blessed to have with Richard Anderson. He will be greatly missed," added Lindsay Wagner, his co-star in "Bionic Woman." Anderson's other television credits include roles on "Gunsmoke," "Hawaii Five-O," "Dynasty," "Dan August," "Perry Mason," "The Fugitive," "Charlie's Angels," "The A-Team," "The Man from U.N.C.L.E.," "Bonanza," "Ironside," "Daniel Boone" and "Murder, She Wrote." On the film side, Anderson appeared in films such as "Forbidden Planet," "Paths of Glory," "The Long Hot Summer," "Escape From Fort Bravo" and "Seven Days in May." Anderson is survived by his three daughters who he shares with ex-wife Katharine Thalberg, Deva, Brooke and Ashley Anderson.